At G&G Jewellery we offer timeless luxury at affordable prices; not only do we service/ repair all makes and models of watches including pocket watches but we buy watches as well. The vintage timepiece that we sell have all been refurbished and can be found in the estate section in our store. Our watch maker will give you a free estimate for your item and then you have the opportunity to trade it in for cash or trade your watch toward one of our vintage or new timepieces. 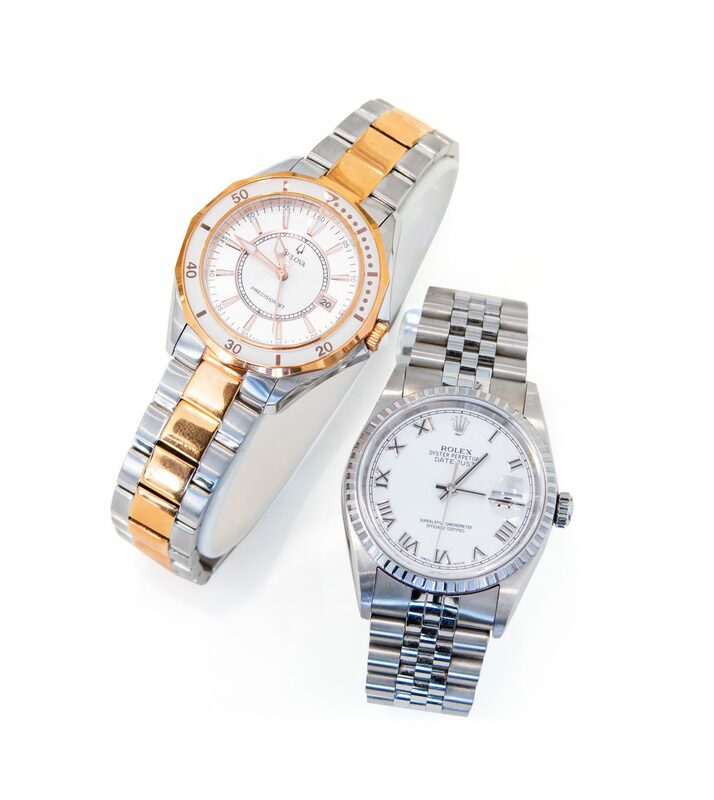 We offer competitive trade value when you trade in your existing watch or jewellery. Every refurbished timepiece that we sell comes with a 1 year guarantee. If you have any inquiries about a certain brand of watch that you are looking for do not hesitate to contact us. We carry many different brand name timepieces including: Bulova, Orlean, Daniel Klein, Police and Harley Davidson by Bulova. 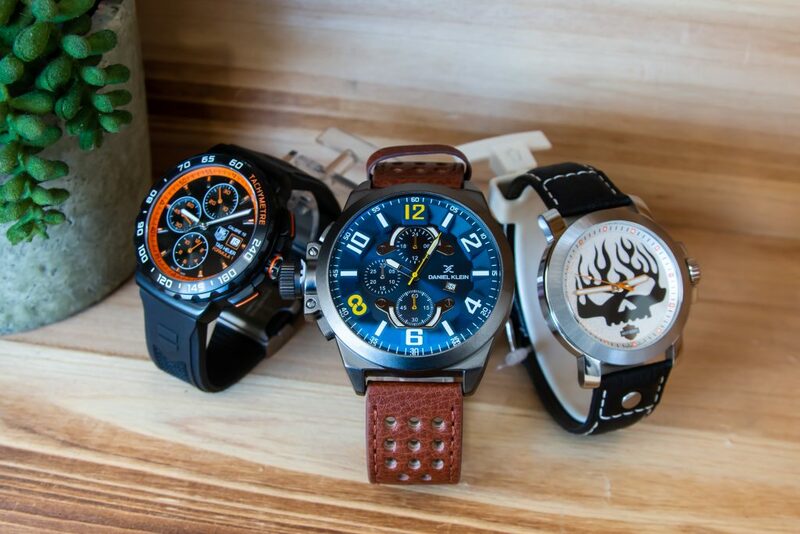 Feel free to come in and browse our large selection of new timepieces. Keep in mind that some of the brands that we carry can be ordered in different styles or in a men’s and women’s matching style.